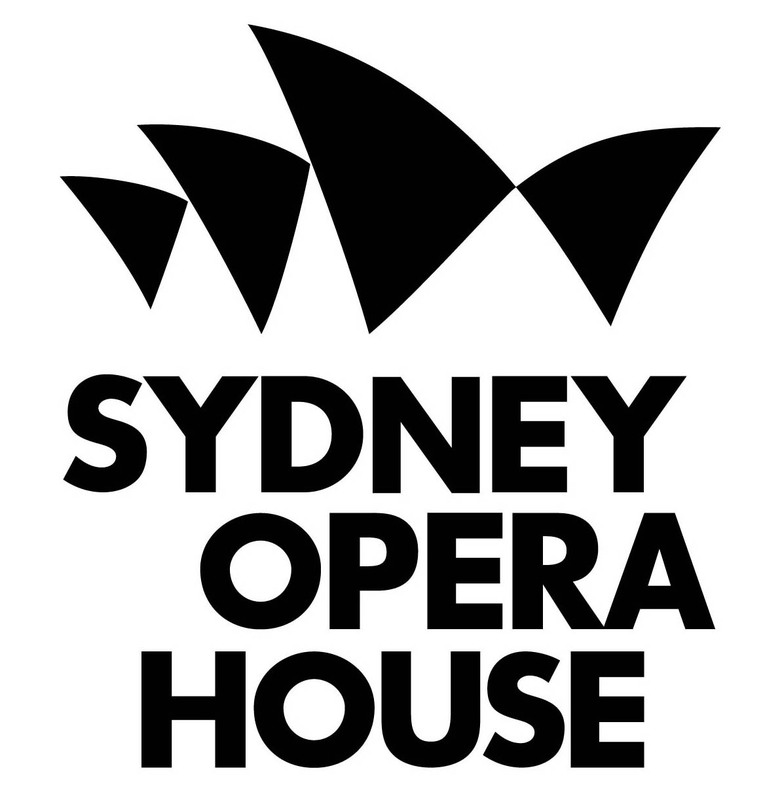 Join Jesse at the Sydney Opera House as we explore the connection between two worlds. A contemporary urban city and the traditional vein of LORE under the concrete and buildings we walk over every day. An invisible paradigm running side by side that still connects those that can listen. Finished off with a tasting of LORE Australia’s amazing Gurạdji tisane. High in powerful anti-inflammatory compounds and which has a soft, sweet taste of green tea on the palate. 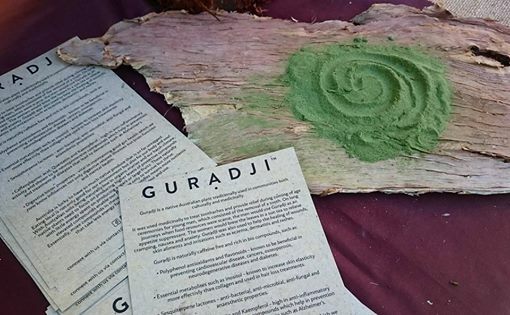 Gurạdji is sustainability wild harvested with knowledge passed down from generations of medicinal and ceremonial use. 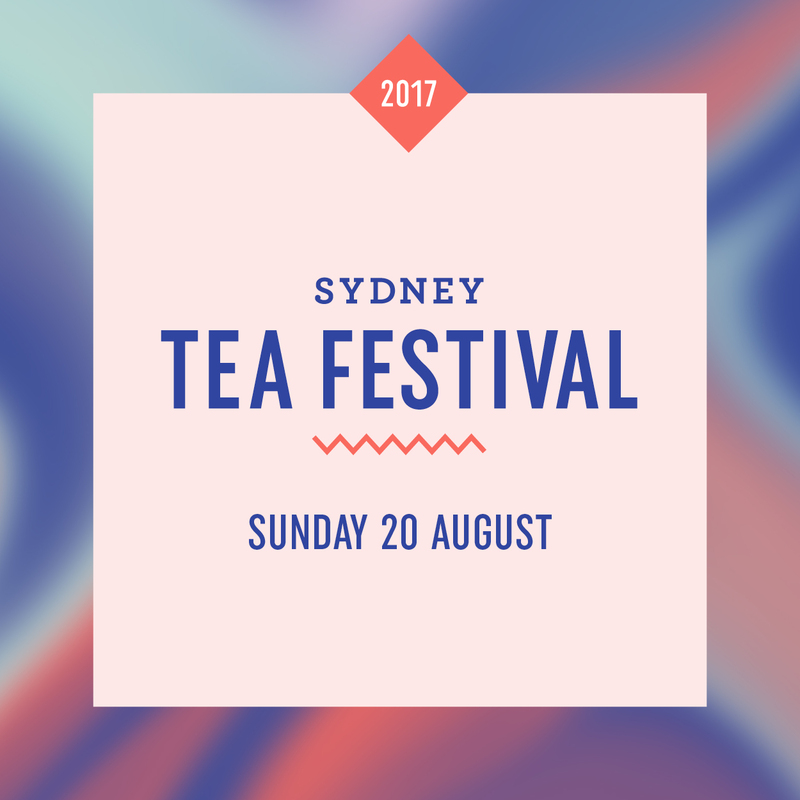 Come say “Hi” to the LORE mob at this years Sydney Tea Festival. Indulge with our free tastings of the Powerful anti-inflammatory Gurạdji Raw Sun Dried and Yama Premium Cured Tisane. 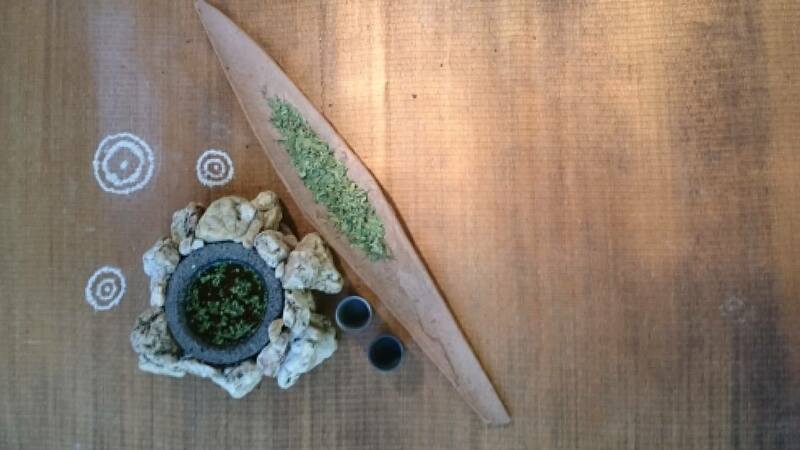 Explore the native Australian ingredients used for traditional tea ceremonies with Jesse Gurugirr. Featuring traditional song, tea ingredients and a taste of bush foods, this workshop will also touch on foraging for ingredients for your next tea party. 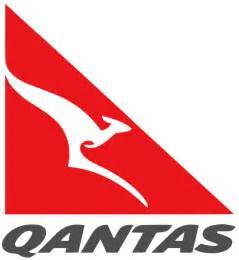 Jesse is an Aboriginal conservation biologist, with a strong passion for our natural environment. He has shared his extensive knowledge of our indigenous foods and medicines through cultural walks, tours and cooking classes as well as workshops in Aboriginal health and wellness. In 2016, Jesse’s lifelong passion and experiences were channelled into launching LORE Australia , a health and wellness company that combines ancient wisdom with today’s wellness goals. 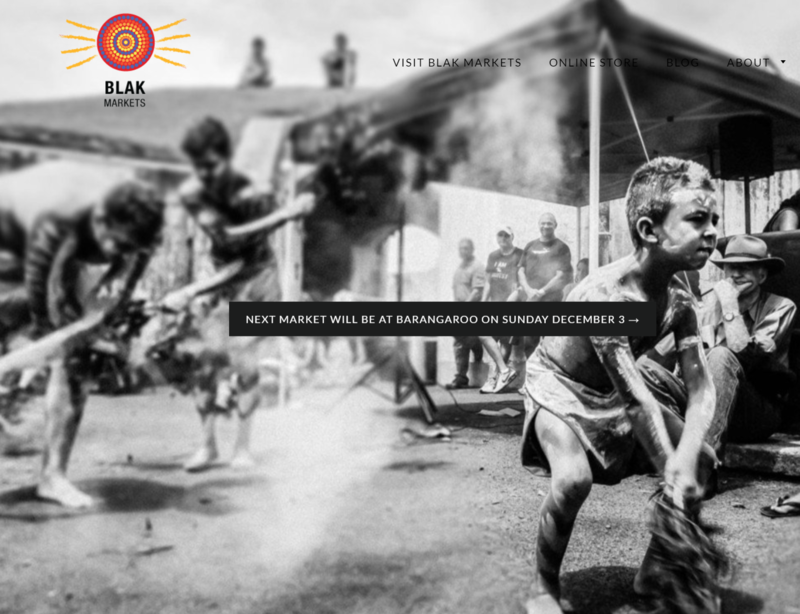 The Blak Markets returns to Barangaroo on Sunday December 3 for our last market of the year. This Blak Markets will feature Aboriginal and Torres Strait Islander arts, craft, performances and foods from local stallholders, as well Remote Art Centres. 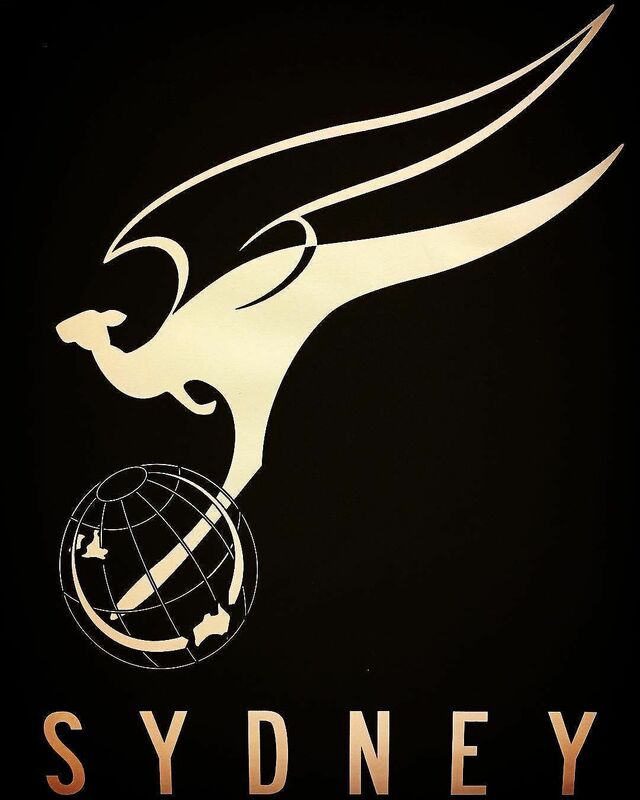 LORE Australia will be holding a special pop up stand for our infamous Gurbuchi by the bottle or on tap. Come and try the all natural and one and only 100% native Kombucha. Come down and see us at the Bellingen growers Market to stock up on your Gurbuchi (Now in 750ml bottles). Or your supply of our wild harvested Gurạdji products. Full of Anti inflammatory and anti oxidants.